Spring cleaning your skin - Aromatherapy Salt Scrubs to make your skin glow! Part 3 - Amphora Aromatics Ltd – Supplier of pure essential oils and aromatherapy Products. Tropical Lime & Coconut Salt Scrub Recipe – Ideal for giving your feet a spring time treat! I don’t know about you, but after this year’s winter my feet are definitely in need of some TLC to get them in shape for summer! This recipe can be used as an all over body scrub but will be ideal for a foot soak. The Epsom salts will effectively exfoliate your feet whilst the coconut oil will nourish and moisturize your skin, leaving them feeling soft and smooth (ready for your summer footwear!). The Lime essential oil will help leave your feet feeling fresh and fragrant and its uplifting properties will awaken the mind and stimulate the senses. • A container to store it in. • Optional: The juice of half a lime, plus grated peel for that extra zing. 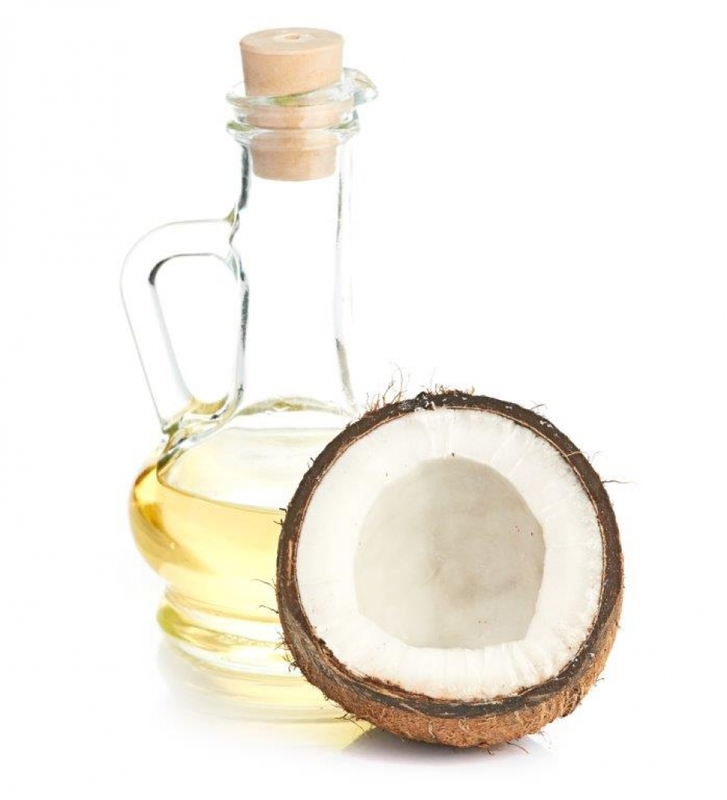 • Optional: 5 drops of Coconut fragrance oil to enhance the aroma of the virgin coconut oil. 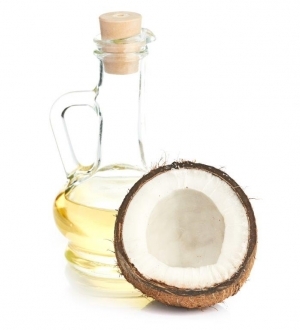 To start with, you may need to gently melt down the coconut oil so it is in a liquid state (even though the weather has most certainly warmed up, coconut oil will begin to solidify at temperatures below 24 degrees C. The best way to do this is to scoop it out of the jar and place into a double boiler to gently melt it down. When it is ready, you can add the Epsom salts, followed by your drops of Lime essential oil! Scoop your mixture into your container and there you have your tropical Lime and Coconut salt scrub! Just what you need to get you in the mood for the summer months to come!